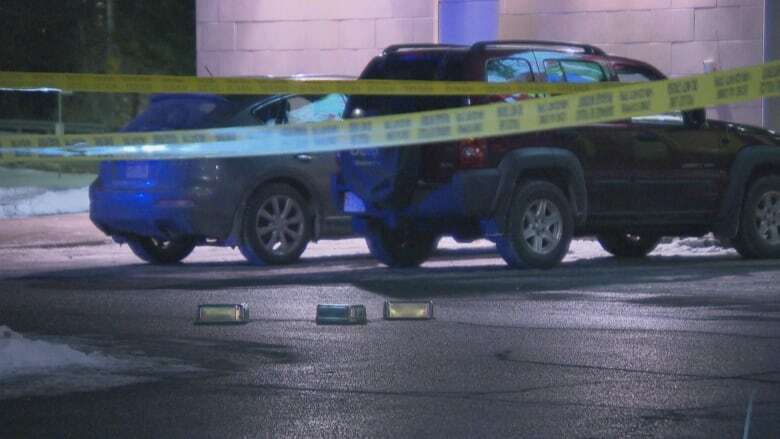 Police continue to investigate a fatal Friday evening shooting at the South Keys shopping mall that left patrons spooked and raised questions about the area's safety. 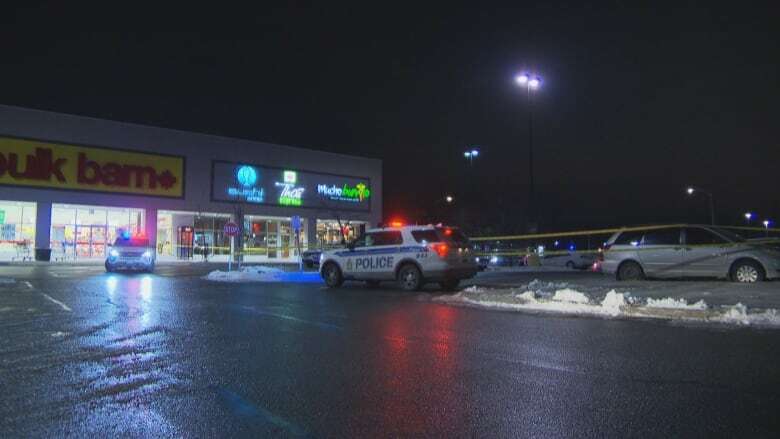 Police continue to investigate a fatal Friday evening shooting at the South Keys shopping centre that left mall patrons spooked and raised questions about the neighbourhood's safety. Ottawa Police Service officers responded to several 911 calls about shots fired at the mall around 6:30 p.m. Friday. A man was found in the parking lot with multiple gunshot wounds, police said. He was taken to hospital and later died of his injuries. He has been identified as 27-year-old Yonis Barkhadle of Ottawa. 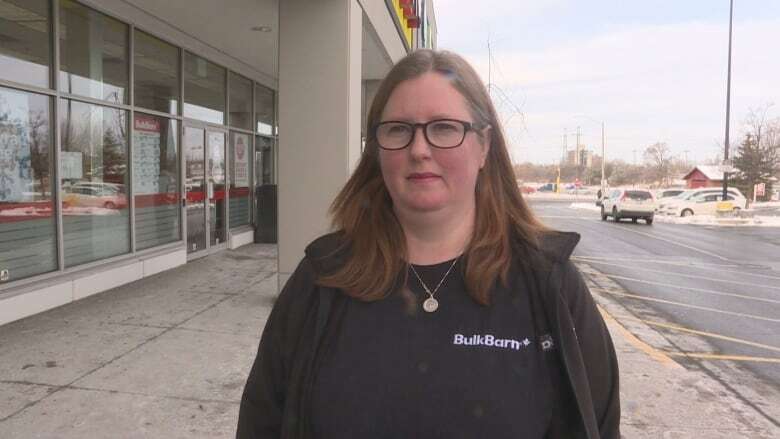 Kirsty Hammel was working at the Bulk Barn when one of the store's cashiers heard gunfire. "We just kind of brought everybody to the back of the store and locked the doors and waited for the police to get here," Hammel said. Hammel said there were about 10 people in the store, and everyone remained fairly calm as they waited for officers to arrive. She said she'd never experienced anything like it in her 18 years working at the mall. 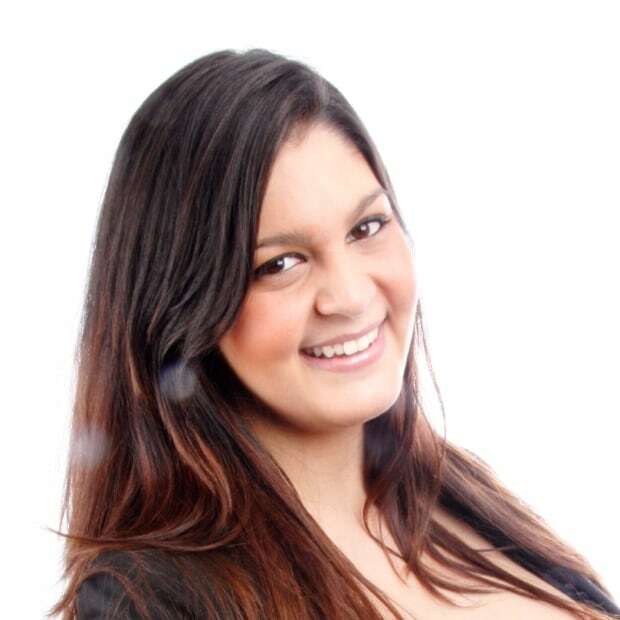 "It just seemed surreal … I just couldn't comprehend what was going on." Tim Savoie works at the nearby Moores clothing store. He said his customers were "a little bit frantic and a little bit worried" after they received news of the shooting. The homicide left him wondering about the area's safety, and whether increasing the police presence would be a good idea. "For this kind of stuff to be happening is quite nonsense," Savoie said Saturday. "We hear a few things that the area around South Keys is [home to] a lot of gangs that live around here, and it's not sometimes not a very safe area … You just kind of wonder, is it safe or is it not safe?" 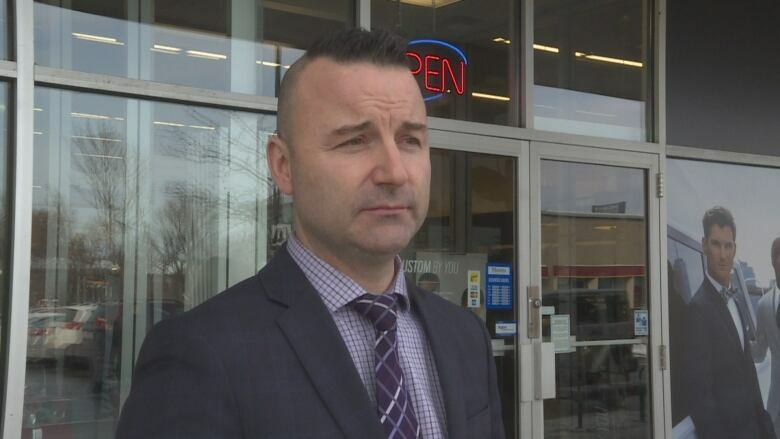 Shane Moorhead arrived at the Thai Express with his two kids shortly after the shooting, and said police kept customers inside for about half an hour while they investigated. Moorhead said he could see a female officer tending to a man in the parking lot. "There was a kid lying on the ground, and I just thought, 'Oh, she was arresting him,' or something, right? But he wasn't really moving, and she wasn't really applying any force." When he walked out, Moorhead said, he no longer saw anyone on the ground. "You always heard about that part of town as being a little rough," said Moorhead. "I was with my two kids, and what if we had arrived five minutes earlier — and we were there as it was happening?" As of Saturday evening, no arrests had been made in the shooting. Anyone with information is asked to call the Ottawa Police Service's major crime unit. Anonymous tips can be submitted by calling Crime Stoppers.